3. Organize and display all the products series together. 4. Advanced equipment and machinery. 5. Various specifications and colors could be customized. 6. 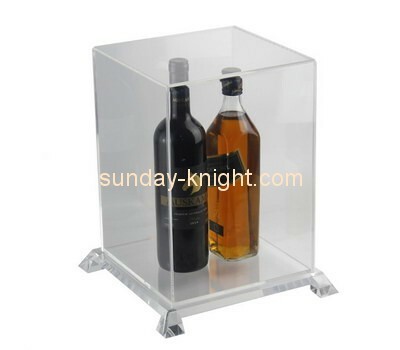 We can make acrylic products as your designs. 7. We can print your LOGO on products. 8. Good quality, extremely reasonable price. 9. OEM orders are welcome.